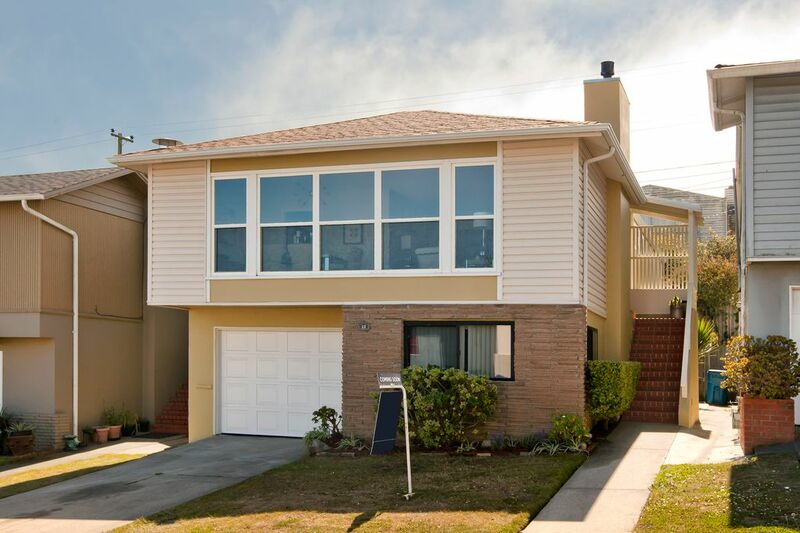 53 Ridgefield Ave , Daly City, CA 94015 | Sotheby's International Realty, Inc. 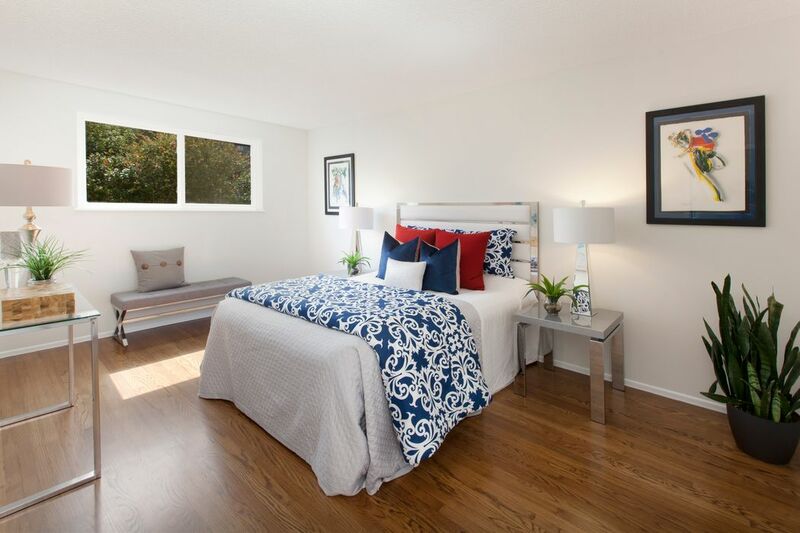 Beautifully remodeled Westlake Knolls home with new roof. Living room with gas fireplace & large windows providing beautiful natural light. 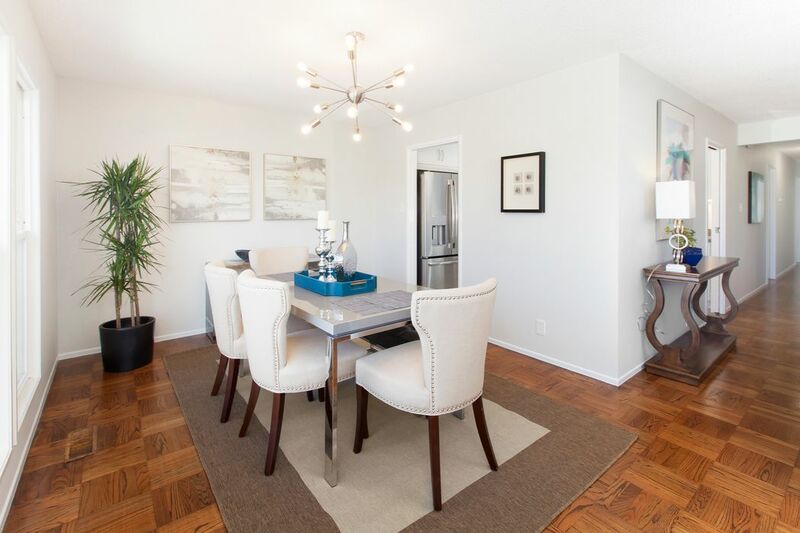 Open concept living / dining room with classic, newly refinished parquet floors. 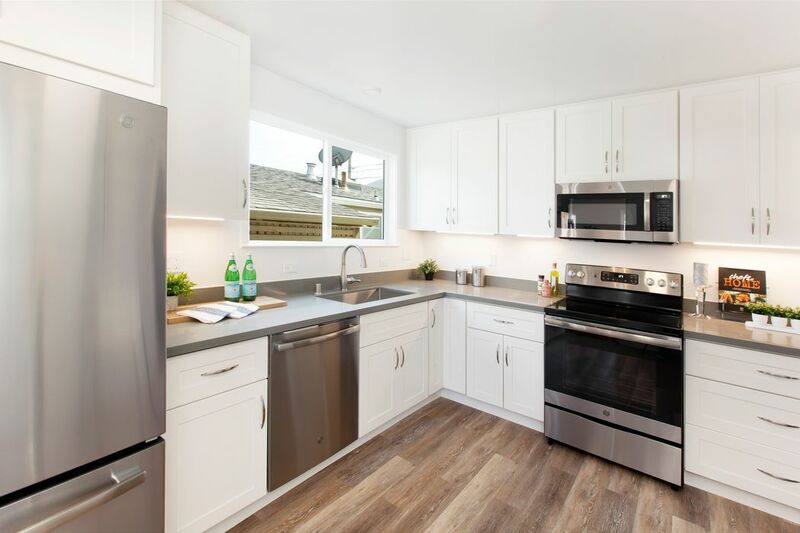 Tastefully remodeled kitchen with Caesarstone counters, stainless steel appliances, new cabinetry and flooring. Kitchen has ample space for a table or breakfast bar. 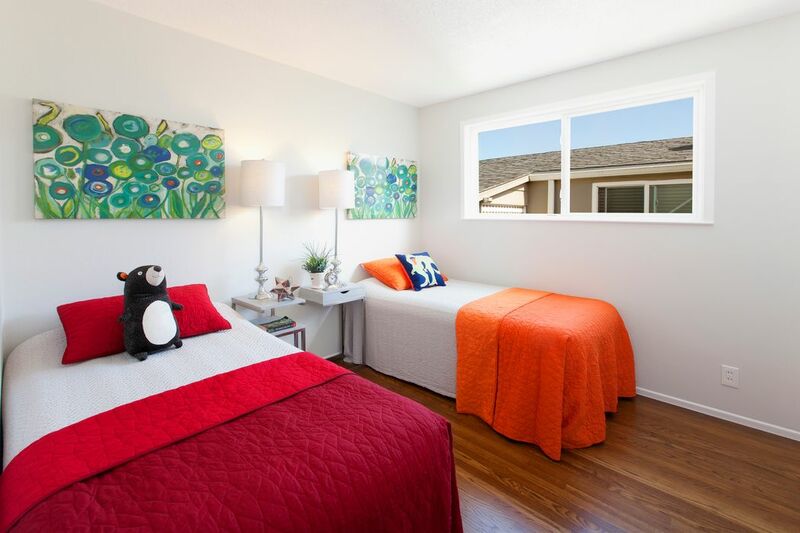 Main Level - The spacious Master bedroom in rear right corner of the house offers welcome privacy. Master bath with duel sink vanity and walk in shower. Main Level - 1st bedroom on left across from hall bath. Main Level - Second bedroom in hallway on left makes for the ideal home office. Main Level - Hall bath. Main Level - 3rd bedroom in rear left of house with spacious reach in closet. Lower Level - Front of house family room with closet, was used by previous owner as 5th bedroom. Lower Level - One of 2 bonus rooms in the rear of the house. These two rooms are separated from the rest of the house and have a private entrance with direct access to the back yard. This room offers versatility with a reach in closet. Lower Level - Second of 2 bonus rooms in the rear of the house. 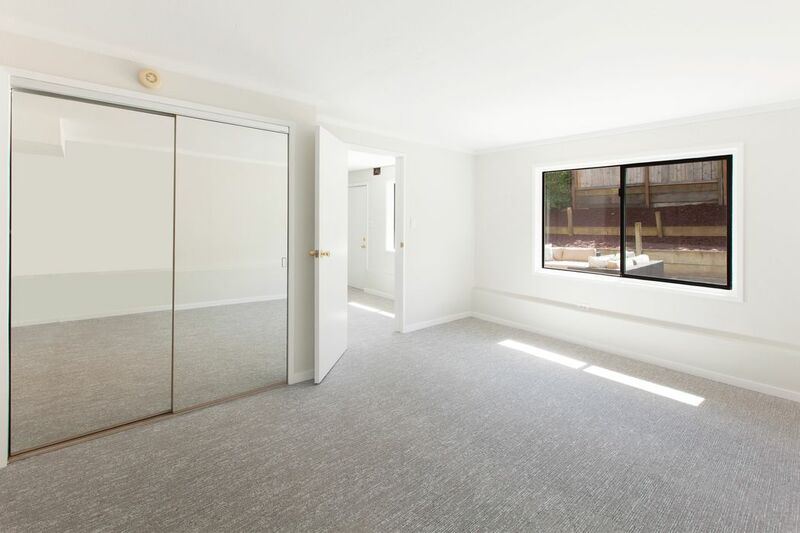 These two rooms are separated from the rest of the house and have a private entrance with direct access to the back yard. 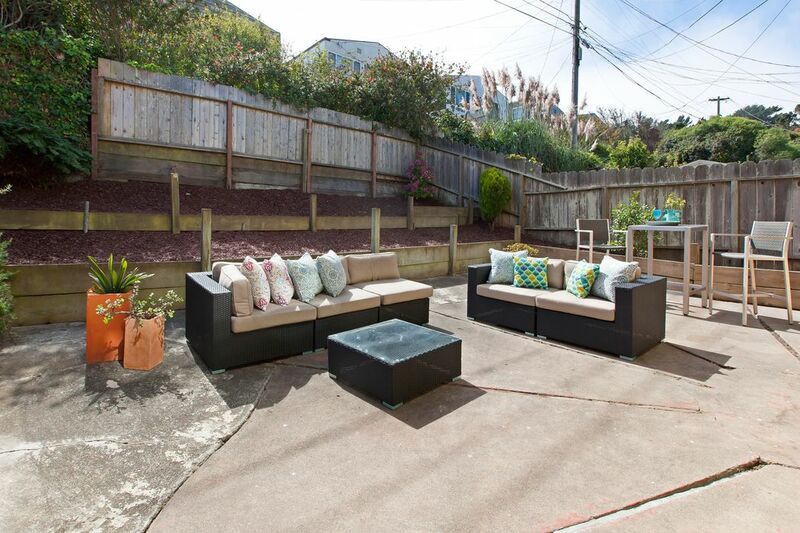 The back yard / patio offers nice privacy. 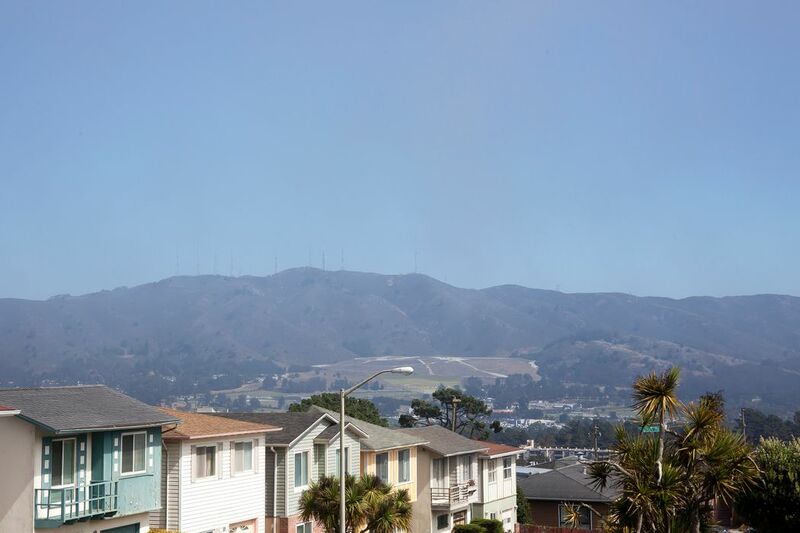 View of San Bruno Mountain from living/dining room. Unknown whether lower level rooms were done with the benefit of permits. Buyer to verify independently to their satisfaction. Estimated Sq footage is per graphic artist, buyer to independently verify sq footage. 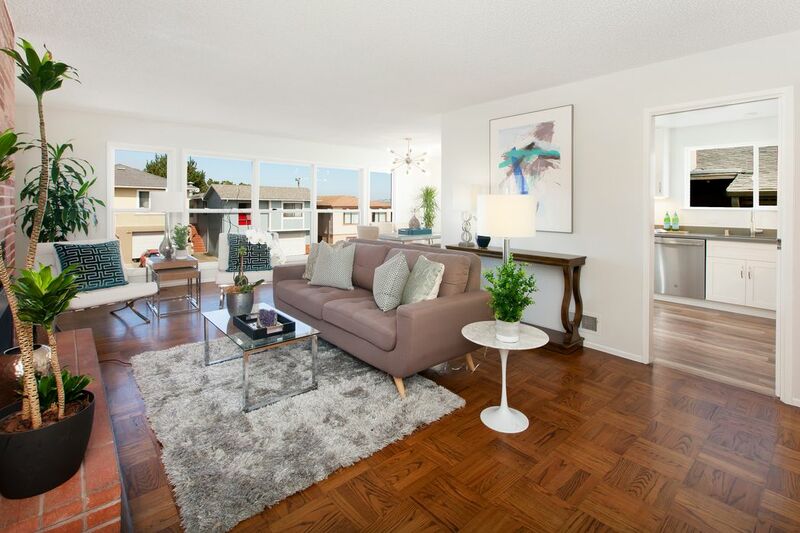 This beautifully remodeled Westlake Knolls home offers maximum versatility with 4 bedrooms, 2 baths on the main level. The lower level showcases an additional family room and laundry room along with two well sized bonus rooms which have a separate entrance and direct access to the back patio/yard. Large windows allow for brilliant natural light tones throughout this spacious home. 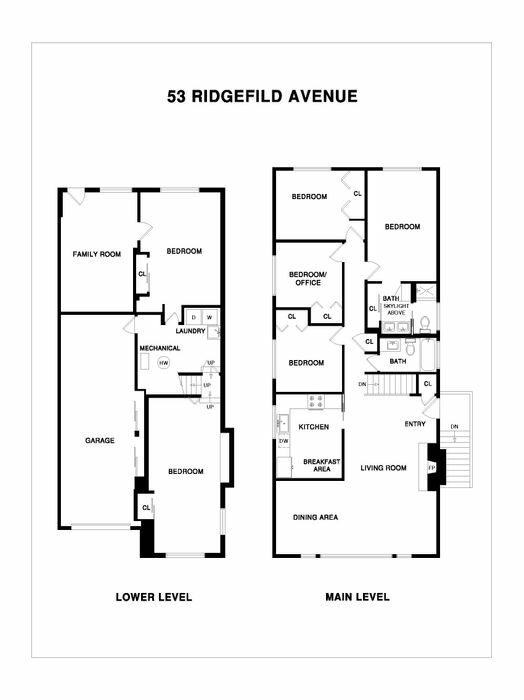 Featuring an open concept living / dining room the main living space is accented with classic parquet floors and a heat efficient gas fireplace. 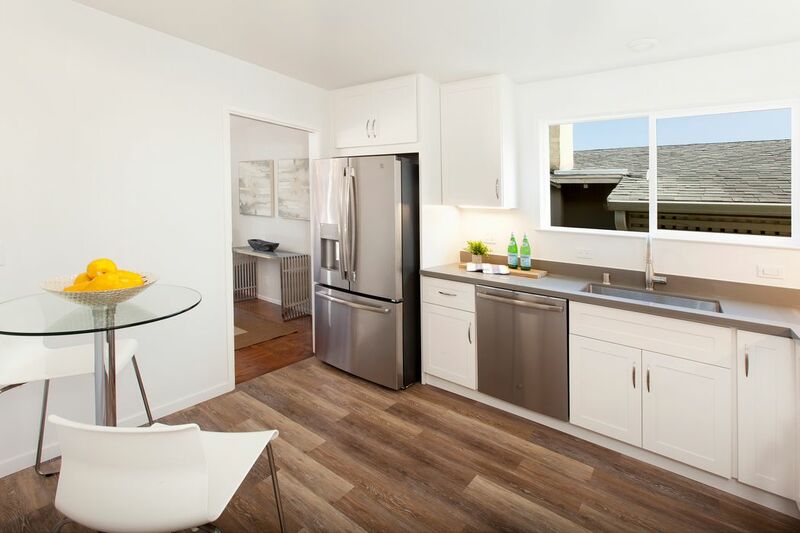 The thoughtfully remodeled kitchen is well appointed with Caesarstone counter tops and stainless steel appliances. 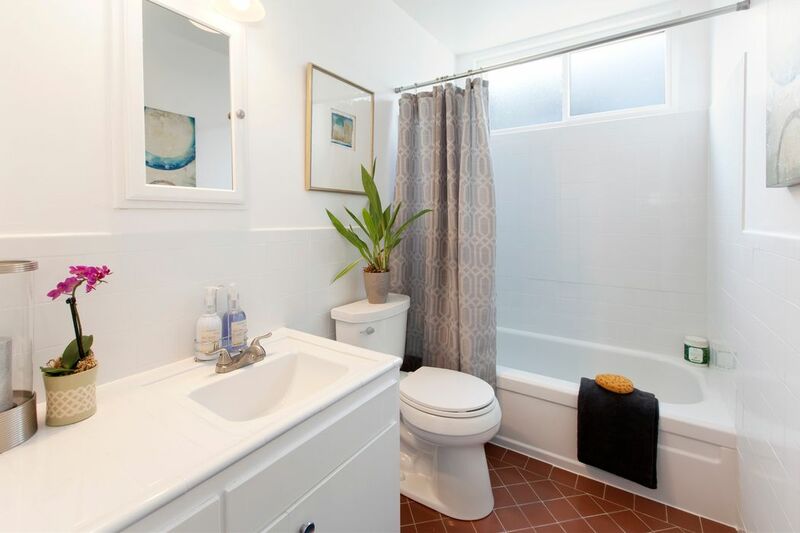 A secluded, large, main level master suite with adjoining bath offers excellent privacy in a bustling home. 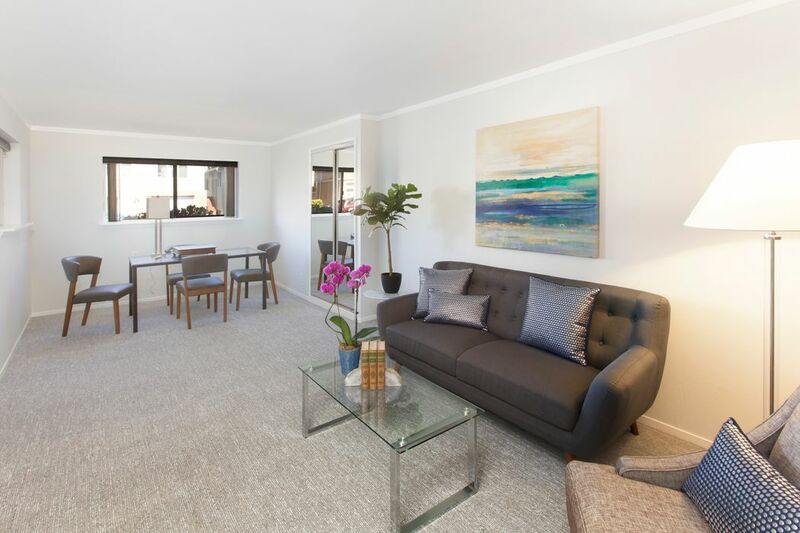 Excellent location just minutes from 280, 101, BART, SFO, World Class golf courses, the Fairmont Shopping Center, Serramonte Center, Skyline Plaza, ocean side hiking trails and local favorite surfing beaches. 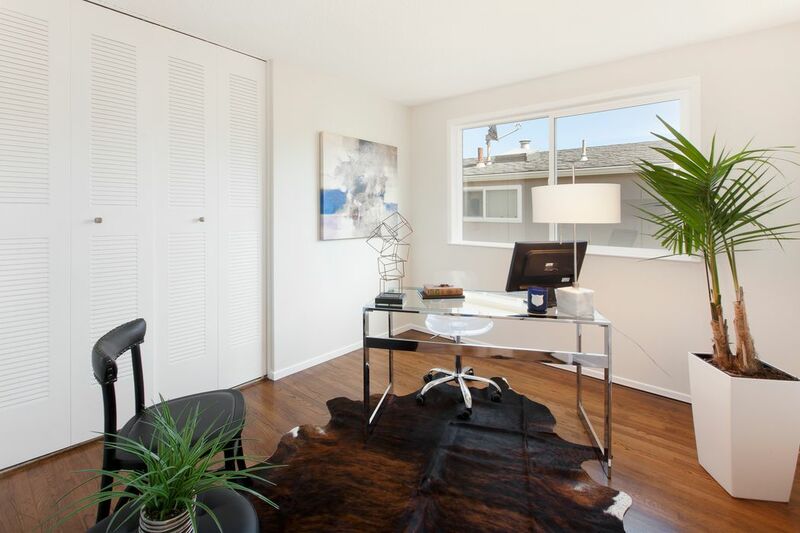 This beautifully remodeled Westlake Knolls home offers maximum versatility with 4 bedrooms, 2 baths on the main level. 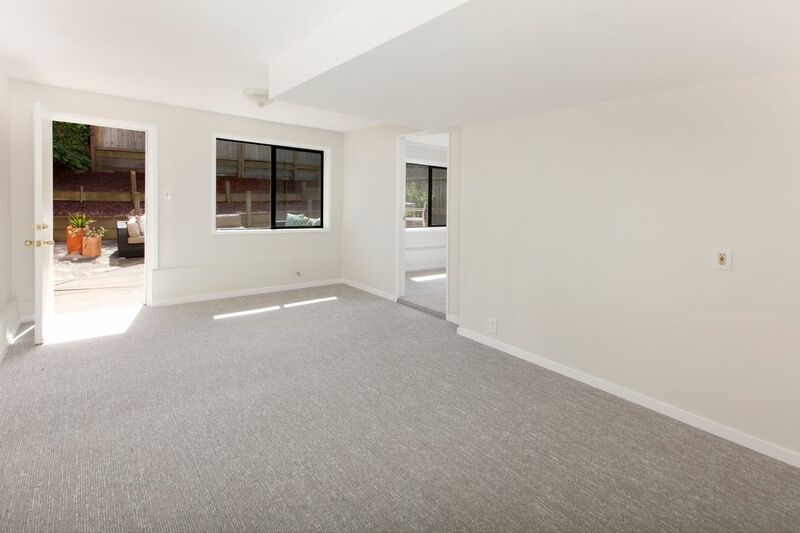 The lower level showcases an additional family room and laundry room along with two well sized bonus rooms which have a separate entrance and direct access to the back patio/yard. 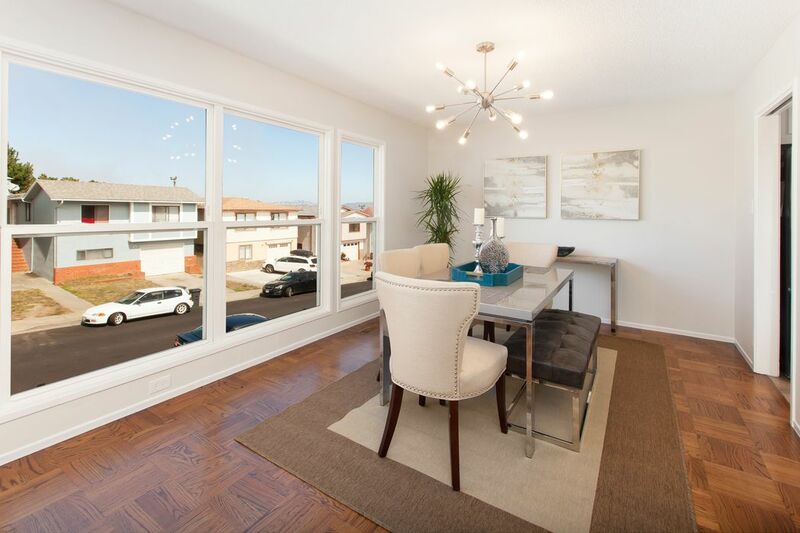 Large windows allow for brilliant natural light tones throughout this spacious home. 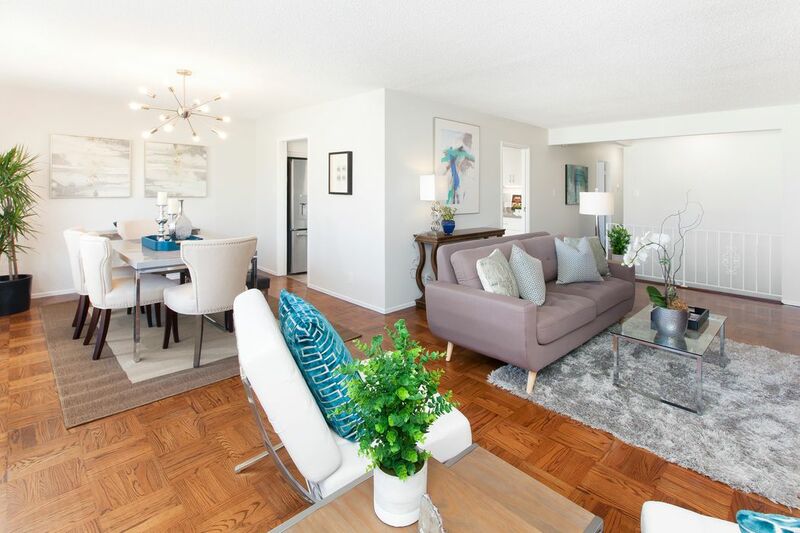 Featuring an open concept living / dining room the main living space is accented with classic parquet floors and a heat efficient gas fireplace. 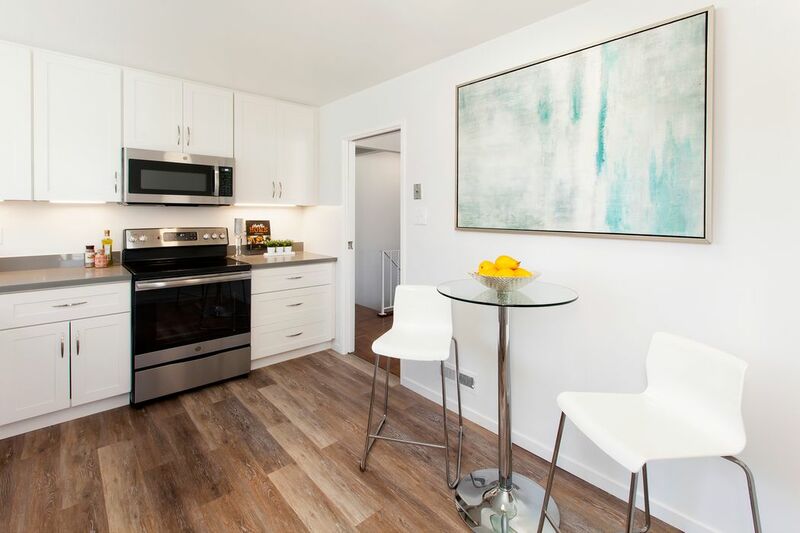 The thoughtfully remodeled kitchen is well appointed with Caesarstone counter tops and stainless steel appliances. 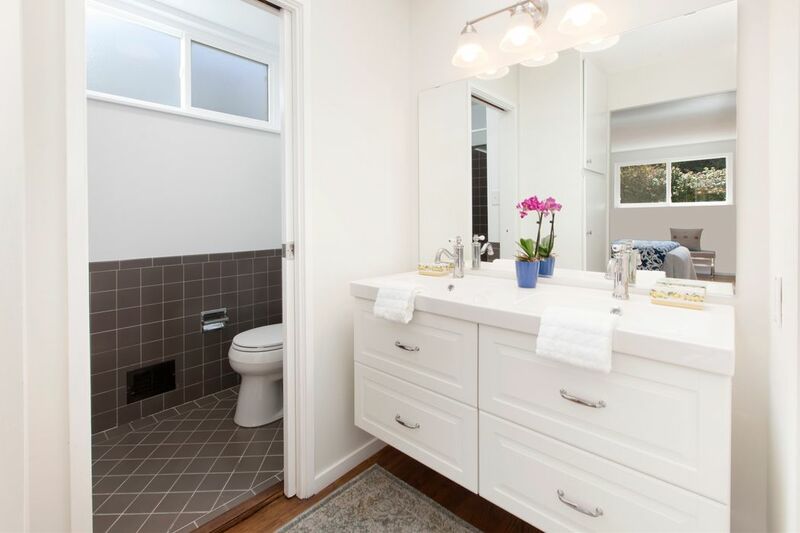 A secluded, large, main level master suite with adjoining bath offers excellent privacy in a bustling home. 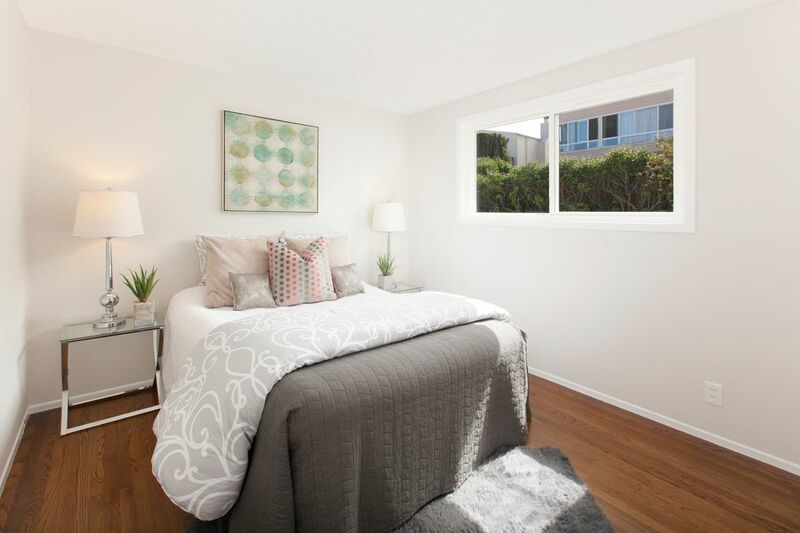 Excellent location just minutes from 280, 101, BART, SFO, World Class golf courses, the Fairmont Shopping Center, Serramonte Center, Skyline Plaza, ocean side hiking trails and local favorite surfing beaches.